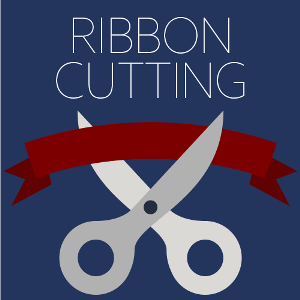 Join The Chamber for a Ribbon Cutting at Academy Sports & Outdoors for their newly remodeled Gadsden store! Come hear remarks from Joey Henderson, Store Director, and meet the management of the store. They have recently undergone a complete remodel in the Gadsden location, so make sure to check it out following the ribbon cutting. Visit them on Facebook at Academy Sports & Outdoors before the event!